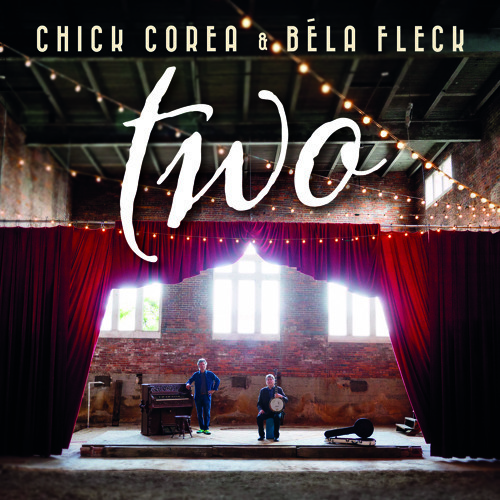 Chick Corea & Bela Fleck enchanted patrons at the Mayo Performing Arts Center (MPAC) in Morristown, New Jersey on September 25, 2015. Chick Corea is a renowned jazz composer and pianist with numerous awards to his credit including 22 Grammys. Bela Fleck has redefined the banjo with his approach that is all over the musical map. Bela has 14 Grammys among his many accolades. 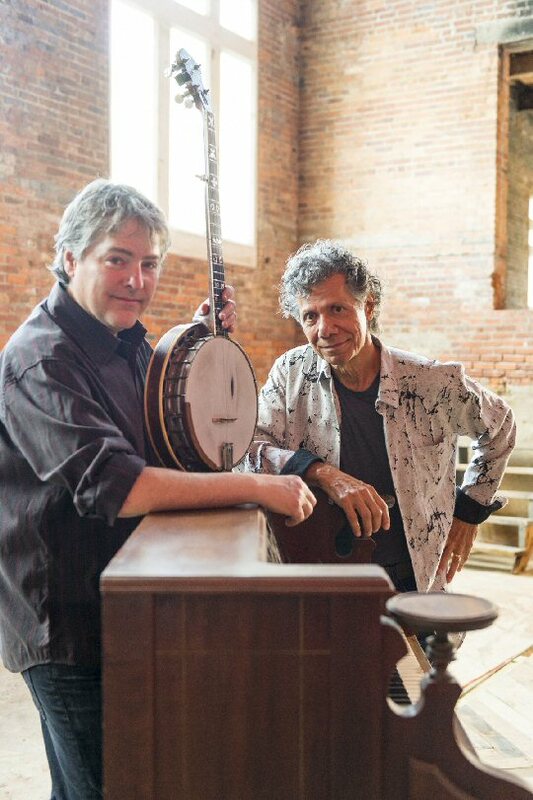 In 2006 it was an unusual idea to pair a banjo with the piano but Bela Fleck and Chick Corea are no ordinary players. Their aptly titled The Enchantment charmed listeners. It led to a multi-year worldwide tour and a double album – Two. In celebration of the live record’s release (September 2015) the two are back on the road casting their magical spells once again. “Every night will have its own personality, and follow the energy of the room, the space and the audience…, ” states Bela explaining what fans can expect of their performances. The music on Friday night was experimental yet expressive. The space at the MPAC had good sight lines and acoustics. Their set-up was sparse with a few amps along with a Yamaha grand piano that took up part of the stage. “Thanks for that, welcome to Morristown,” said Chick after the pair received a standing ovation as they came out. 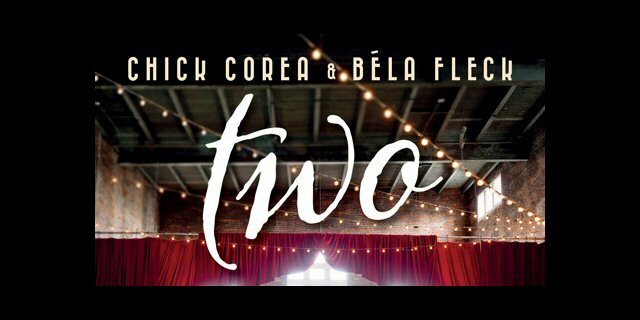 Corea asked Fleck “what would you like to do” Bela responded “a song”. Such subtle humor was woven into a show full of serious music. The first piece that they performed was a delicate yet playful blend of banjo and piano parts. During the next instrumental they seemed to be in a friendly note for note competition as a demonstration of their mesmerizing chemistry. Chick and Bela played songs from both of their catalogues. “Waltz For Abby” was written by Fleck for his wife Abigail Washburn who also plays the banjo. The pair currently reside in Nashville – which some considered to be the birth place of bluegrass or at least its launch into the mainstream. Nashville is the ideal place for banjo players. “Waltz For Abby” started off slow yet soon developed a spring in its steps. As with the Waltz all of their compositions were packed with changes and multi-part melodies. As they started the second set, Corea jested that fans had “stayed for more punishment” before they presented animated arrangements of songs they wished they had written including “Bugle Call Rag”. Bela shared that he was in San Francisco when his wife delivered their son “Juno” who had arrived three weeks early. When Fleck was on a layover in Dallas at dawn in route to Music City he figured that the least he could do was come up with a tune since he missed the birth. The result was a warm, winsome welcoming for a child. Chick reminisced about his days with Return To Forever as part of their re-worked presentation of the classic “Song to the Pharaoh Kings”. Their MPAC encore featured more enchanting exchanges from the talented two. 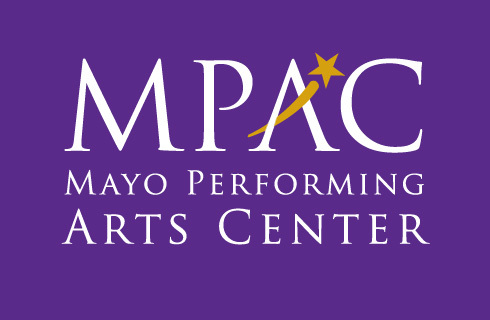 The MPAC located in the heart of historic Morristown continues to host a wide array of artists such as Chick and Bela. Upcoming events at this recently renovated theater include Tears For Fears, Brad Zimmerman, Melissa Etheridge, Festival of Books, Joel McHale, Engelbert Humperdinck and Art Garfunkel.